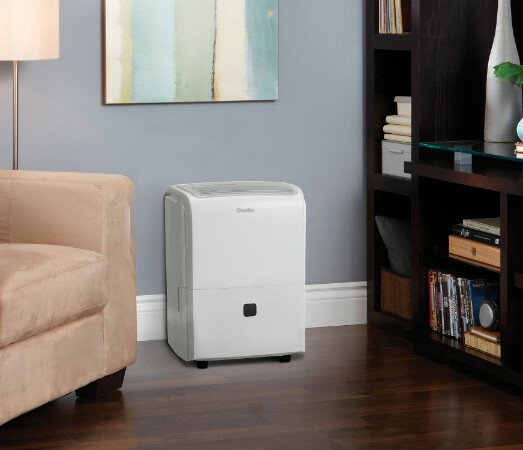 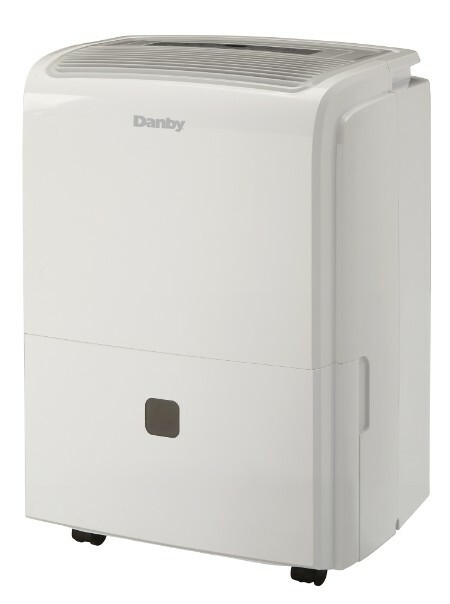 Get rid of unwanted moisture from your home with this 60-pint dehumidifier by Danby. 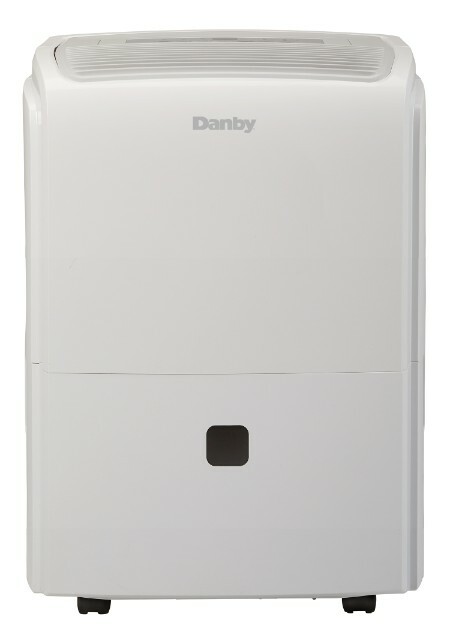 This dehumidifier removes up to 60 pints (28.4 litres) of moisture in a 24 hour period and is ideal for spaces up to 4,000 square feet. 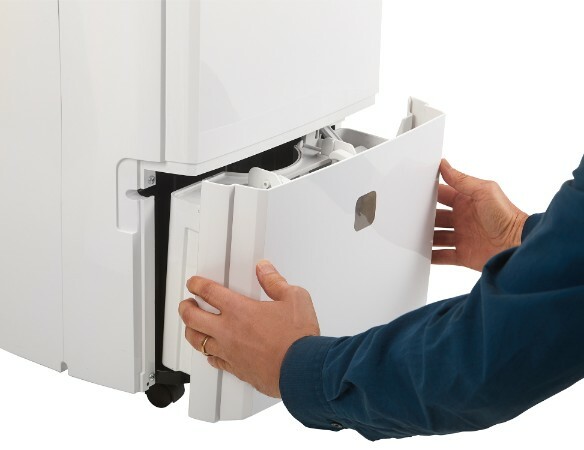 The automatic shutoff feature prevents the bucket from overflowing and with the direct drain feature you have the option of continuous operation. 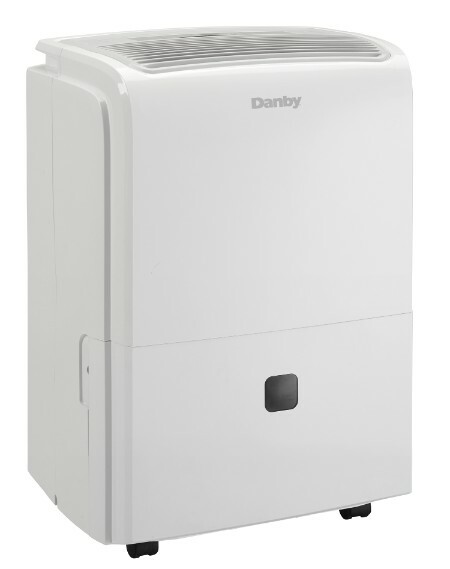 Energy Star rated, this unit also comes with a 24-hour timer that allows you to run your Danby dehumidifier during off-peak hours to help save on your monthly hydro bill. 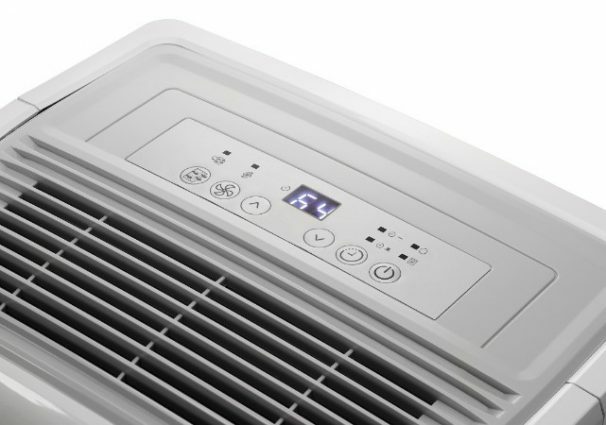 If you're planning to use this unit somewhere cold like a basement, the automatic de-icer feature allows the unit to run in temperatures as low as 41ºF (5ºC).